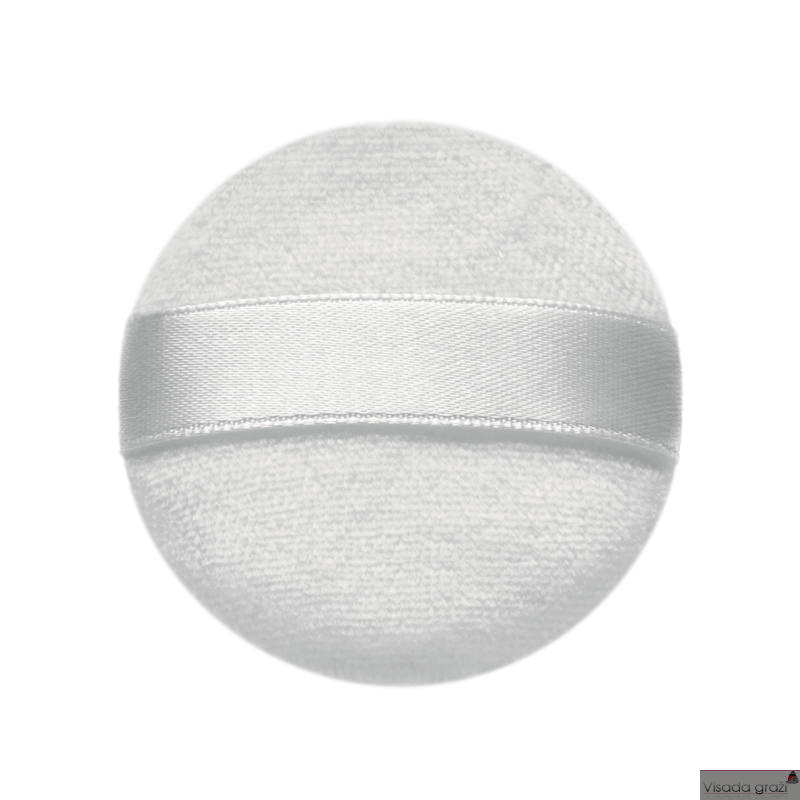 This large cotton velvet puff is designed for the application of loose powder. Can be washed. MAKE UP FOR EVER SPONGE APPLICATOR REFILL X 6 - 246 - Paraloniniai aplikatoriai akių šešėliams tepti 6 vnt.